“I’ve been feeling lonely forever. 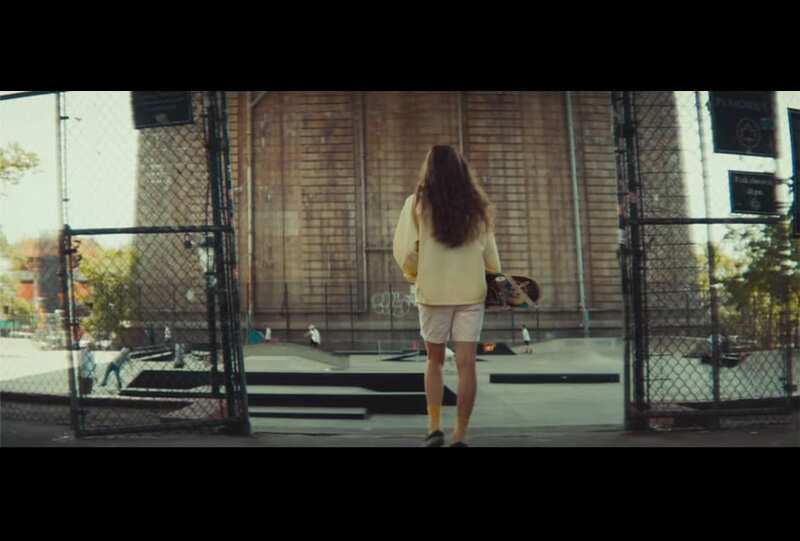 Today is the first day that I haven’t been feeling that.” Directed by Crystal Moselle (The Wolfpack), the twelfth instalment of Miu Miu’s Women’s Tales celebrates female friendship and belonging through the eyes of its skateboarding protagonist Rachelle. Ride on.